Given the uncomfortable winter cold in Munich and the even more uncomfortable general political climate, being carried off by “La Fille mal gardée”, a rural late-summer idyll, in the National Theater was a welcome time-out. 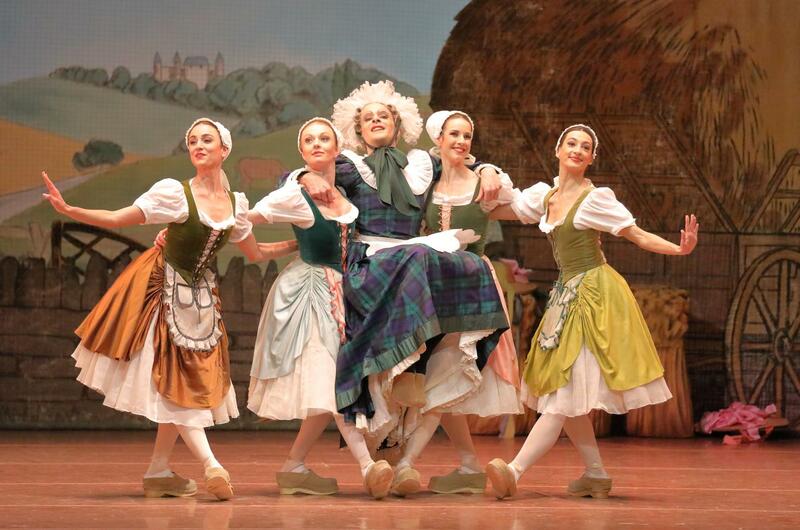 Frederick Ashton’s work, revived by the Bavarian State Ballet this week, brought us a harvest of good feelings. 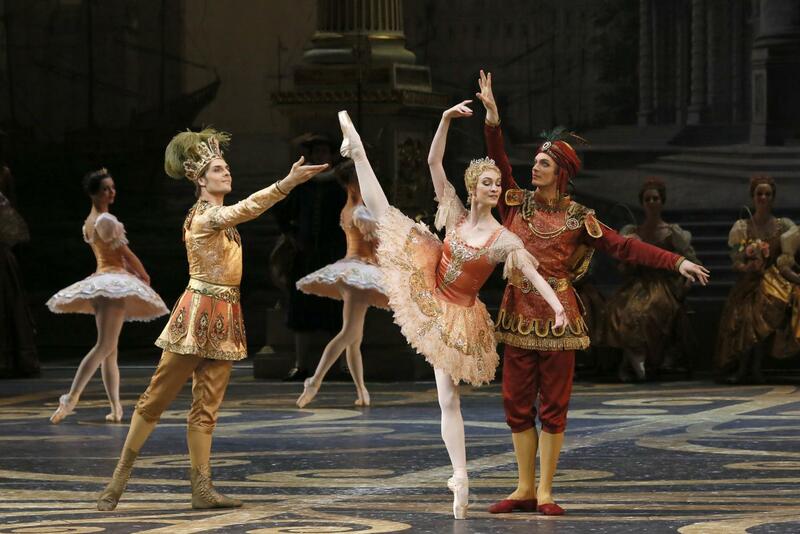 This Sunday, on January 22nd, the Bolshoi Ballet will stream “The Sleeping Beauty” live to cinemas all over the world. It is the Petipa-based version that Yuri Grigorovich created in 2011 for the re-opening of the Bolshoi’s historic stage which has lavish set designs by Ezio Frigerio and equally sumptuous costumes by Franca Squarciapino. 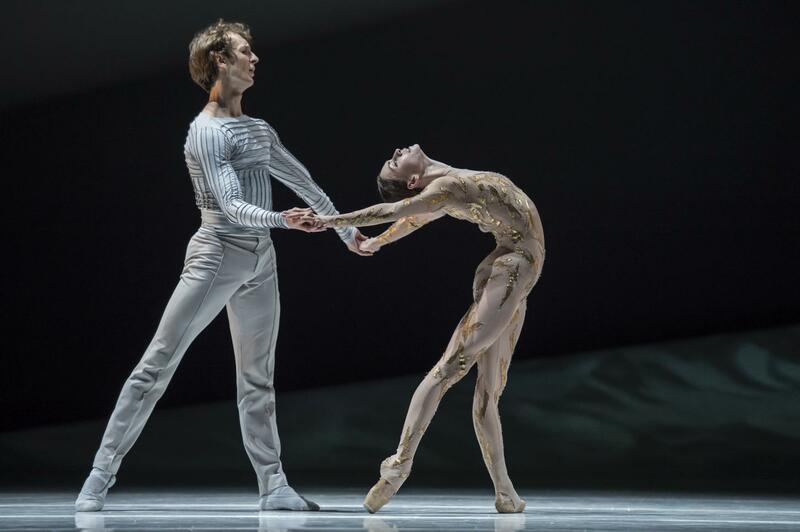 Sunday’s cast includes Olga Smirnova as Princess Aurora alongside Semyon Chudin as her Prince. As the Lilac Fairy, Yulia Stepanova will counter Alexei Loparevich’s Carabosse. Can Dance Add to Verdi’s “Requiem”? Yuri Grigorovich’s “Spartacus” has four leading characters: Spartacus, the heroic fighter for freedom, his antipode, the Roman consul Crassus, and the two men’s lovers, Phrygia and Aegina. The dynamics between the four characters varies depending on the dancers. Having already seen the ballet before Christmas, I was curious as to how the dynamics would be re-balanced by another cast. This time Cuban-born Osiel Gouneo danced Spartacus alongside Ivy Amista as Phrygia. Erik Murzagaliyev replaced the injured Matêj Urban in the role of Crassus. Prisca Zeisel was Crassus’s concubine Aegina. Shortly after Christmas Les Ballets de Monte Carlo revived “La Belle”, Jean-Christophe Maillot’s version of “La belle au bois dormant”, written by Charles Perrault in 1697. 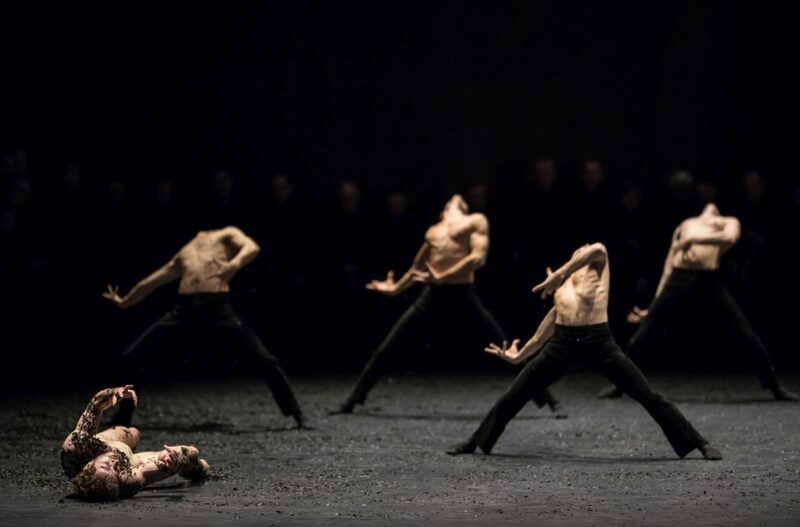 Maillot kept his original choreography from 2001 as well as Ernest Pignon-Ernest’s set design, but commissioned Jérôme Kaplan for new costumes most of which comically quote details of 16th century fashion. The music is Tchaikovsky’s but trimmed to around two hours.